Ameridian Commercial offers expert knowledge on solar energy and the benefits it can relay to your business. 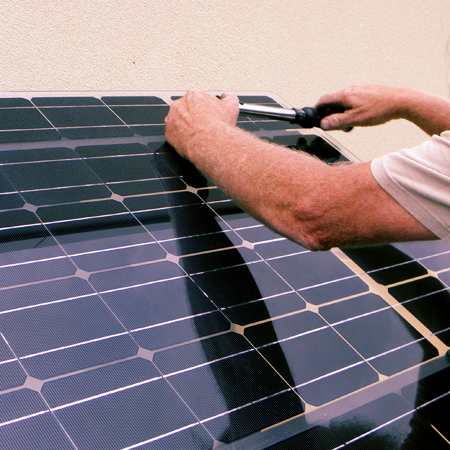 Our certified solar installers provide solutions for design, procurement and installation. Our solar solutions are adaptable for rooftop systems, ground mounts, canopies and more. Maximize renewable energy tax benefits and offset a portion of your utility costs while being environmentally responsible. The mission of our solar division is to provide complete renewable energy solutions for our customers. We’ll take your project from concept to system startup and deliver a powerful solution adding value to your organization.